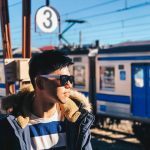 As the first-ever mall in Asia and the largest mall in Hong Kong, Harbour City has evolved over the past 50 years and has become a global destination for fashion. 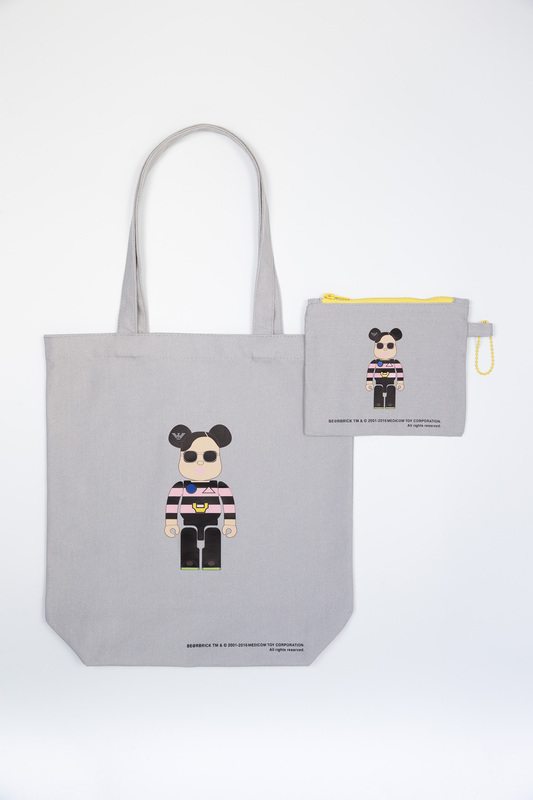 To mark this important milestone, Harbour City is collaborating with renowned cultural icon “BE@RBRICK” as a follow-up to its 2007 collaboration. 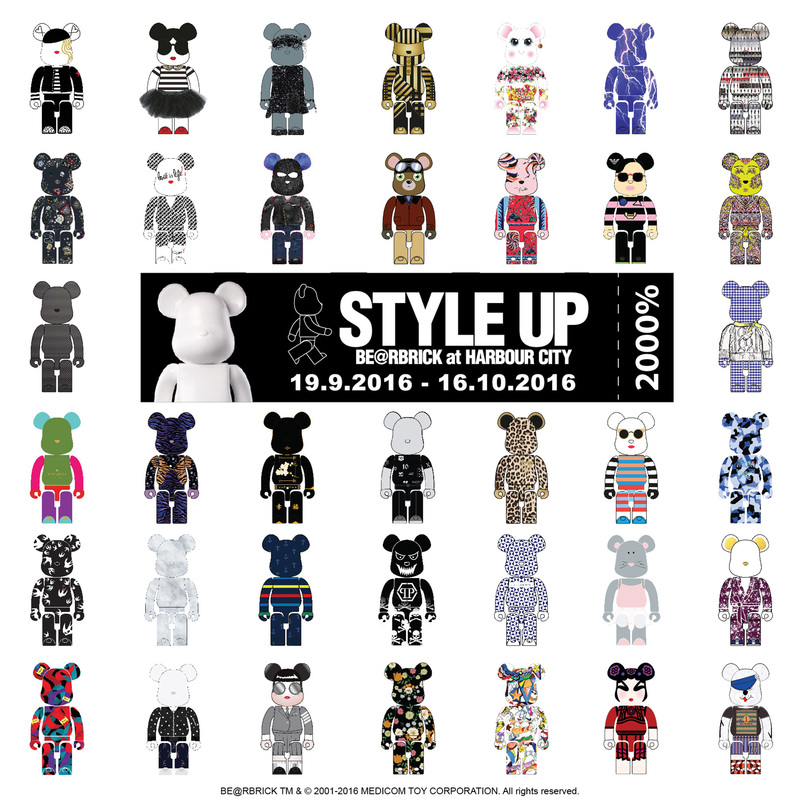 This time around, Harbour City has invited 37 international fashion brands to contribute to Hong Kong’s largest-ever BE@RBRICK fashion-art group exhibition, “Style Up BE@RBRICK at Harbour City”, from September 19 to October 16, 2016. 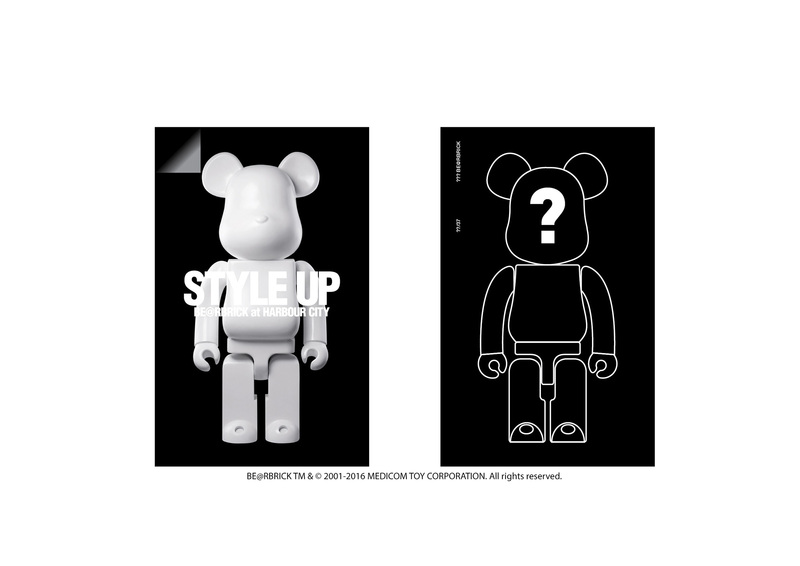 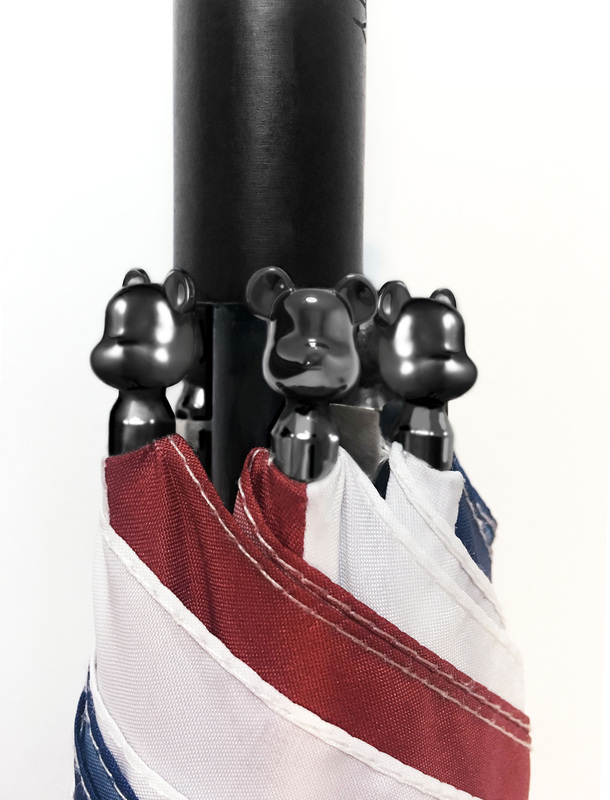 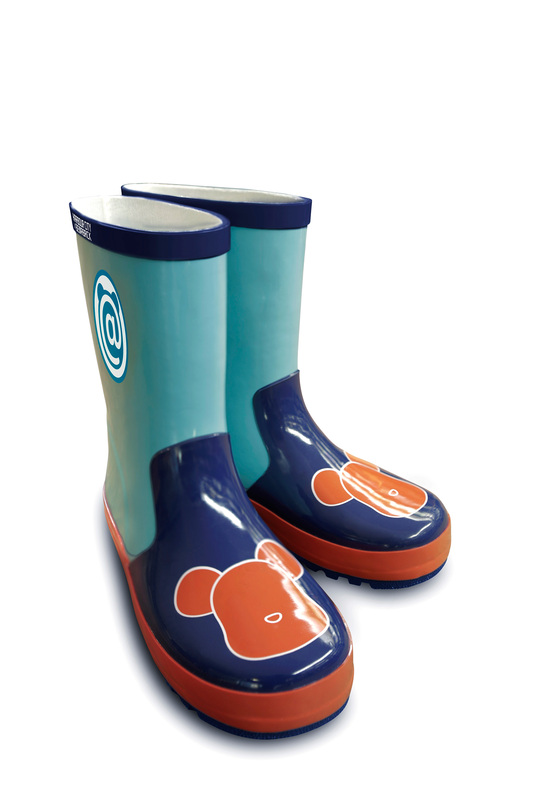 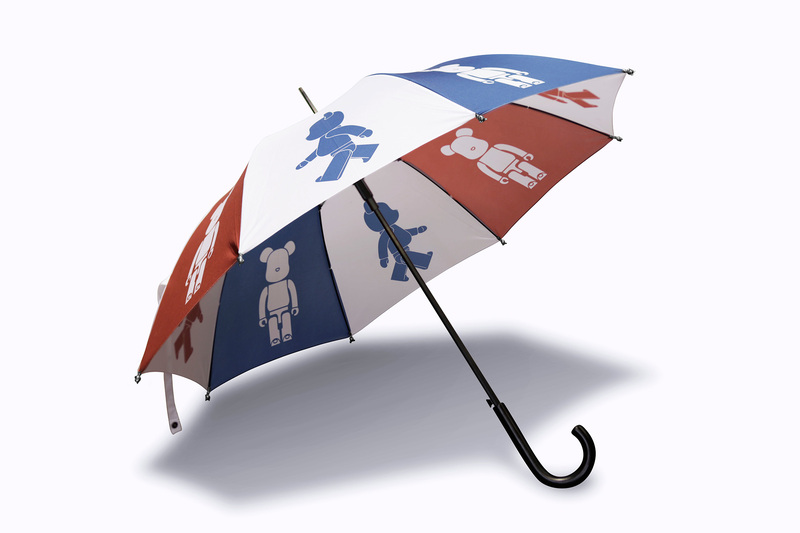 Under the theme of fashion and contemporary art, 37 versions of the 2000% (approximately 1.4 meter-tall) BE@RBRICK will be “Styled Up” by each brand in a unique design. 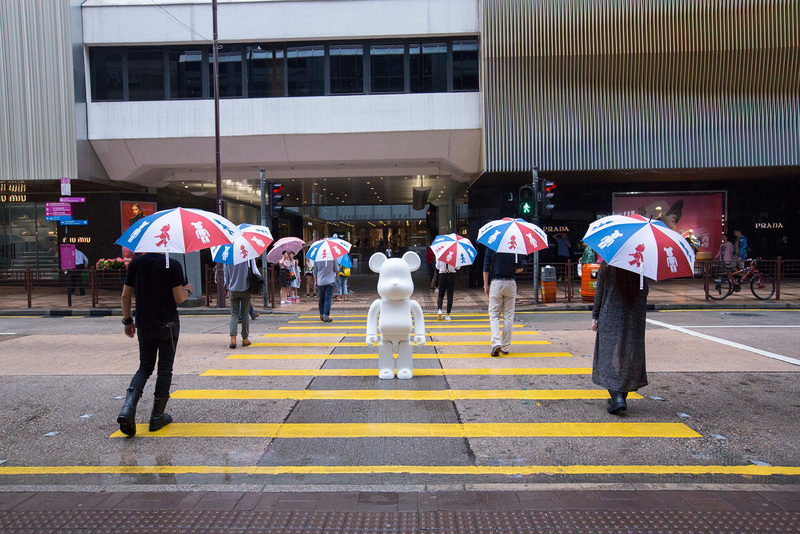 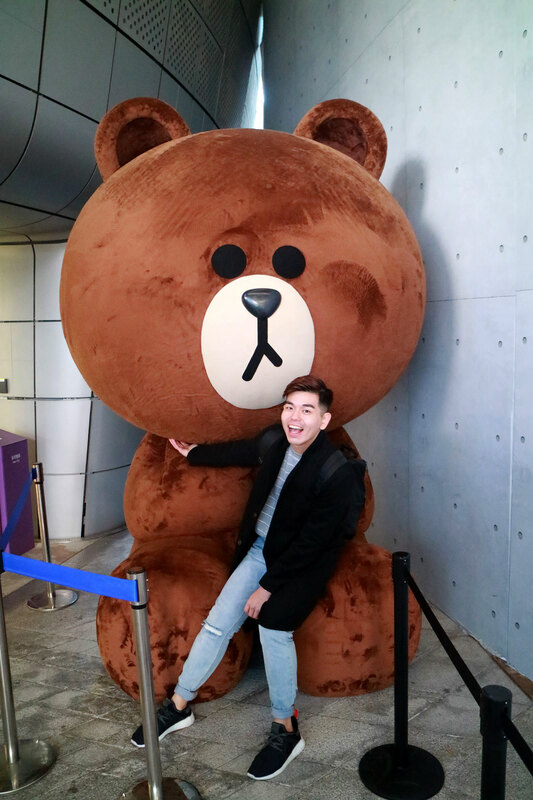 After the exhibition, the 37 versions of the 2000% original BE@RBRICK figures priced at HK$68,000 will be available for global charity sale in October for the first time ever, with net proceeds going towards the Hong Kong Blood Cancer Foundation. 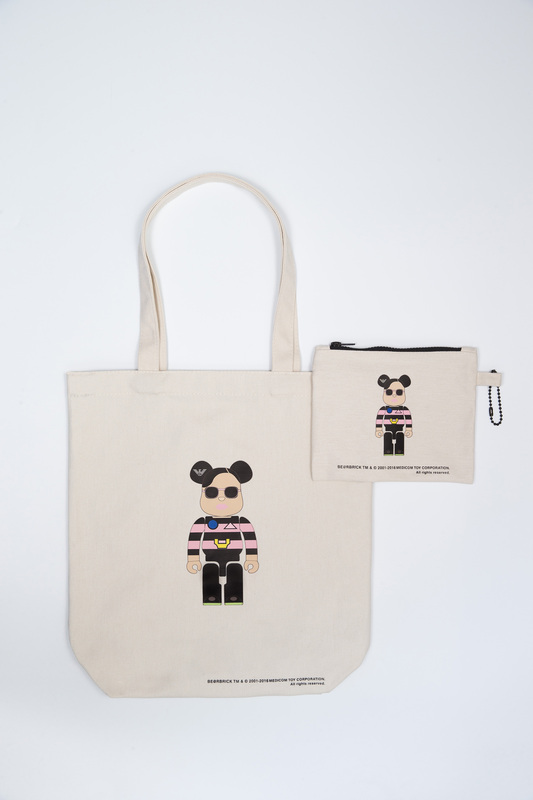 To resonate with the exhibition theme “Style Up BE@RBRICK”, a few participating brands will also showcase their special BE@RBRICK in store displays at their Harbour City outlets, including EMPORIO ARMANI, LANVIN and SALVATORE FERRAGAMO. 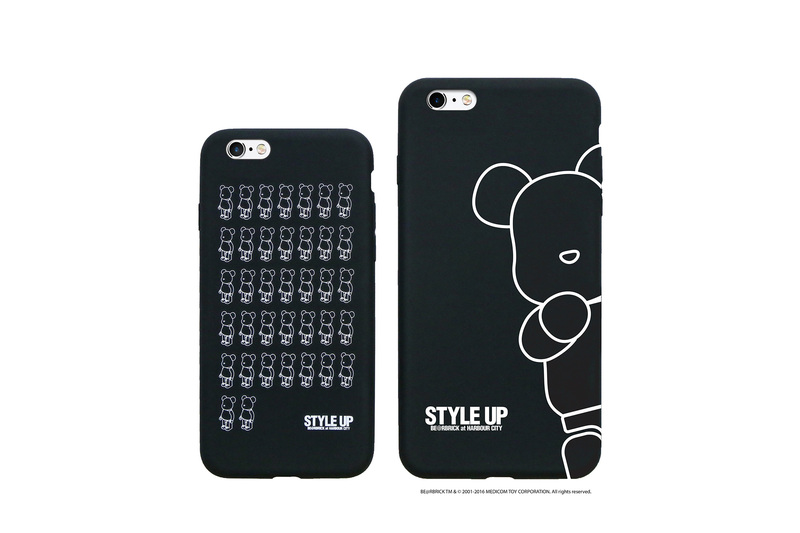 Harbour City proudly presents a special series of “Style Up BE@RBRICK” collectibles during the exhibition period, which includes Exhibition Booklets, Exhibition Posters, Exhibition Postcards and 2 iPhone cases. 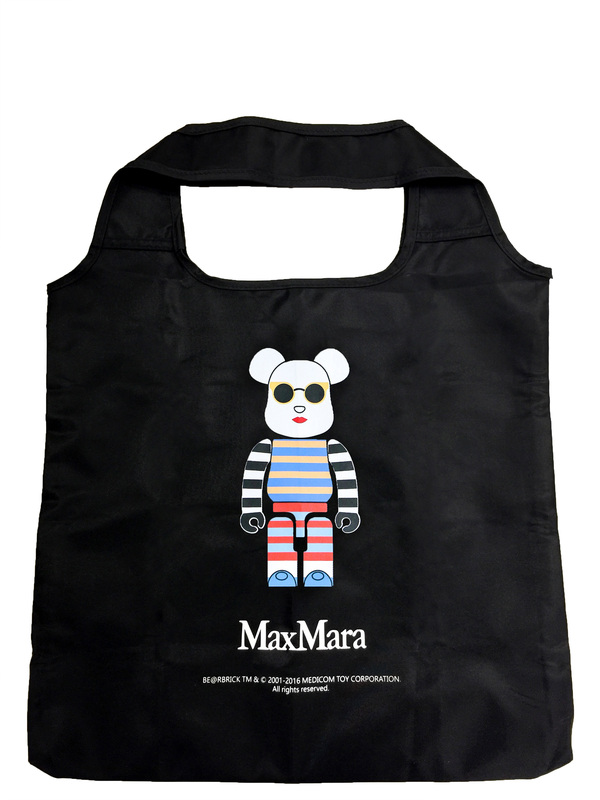 Net proceeds will go towards Hong Kong Blood Cancer Foundation. 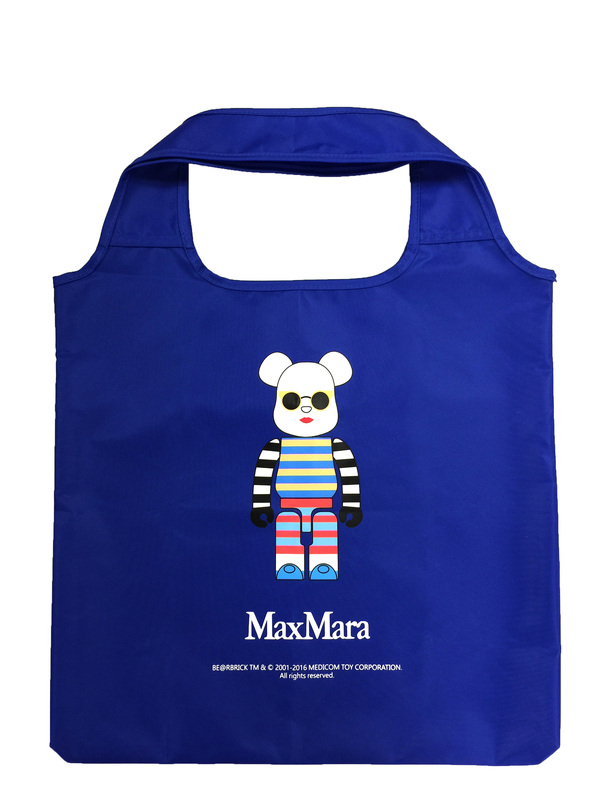 In addition, EMPORIO ARMANI and MAX MARA proudly present their limited-edition of BE@RBRICK tote bag which will be available for redemption upon designated spending during the exhibition period. 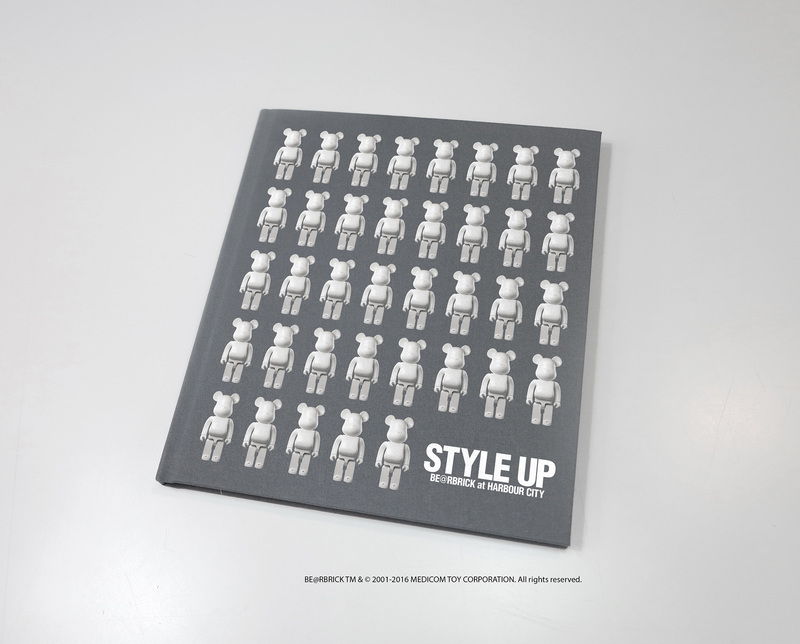 “Gallery by The Harbour” is also holding “BE@RBRICK 15th Anniversary Collectable Exhibition”, showcasing a series of special edition BE@RBRICK figures from the past 15 years, including some figures exhibited in Japan in June 2016.